Just how digital are Millennials? Retail banks are asking this question to tailor banking customer experiences to a digital savvy generation with growing earning power. While Millennials are digital banking devotees, banks should not assume that’s all they’re about. Accenture’s 2016 North America Digital Banking Survey—our annual survey of over 4,000 US and Canadian customers including 1,242 Millennials—confirms Millennials’ continuing affinity for digital banking. Consider their views on mobile banking. Most Millennials (60 percent) believe they will use mobile channels more in five years. This is a 12 percentage point jump from last year and 14 percentage points higher than the North American average. Millennials are the most likely of all ages to want their bank to prioritize future investments in the mobile channel over all others. Interestingly, when asked what non-bank providers they would consider banking with, Millennials’ second choice after payments providers was their mobile phone network provider. Having had a front row seat to the evolutionary nature of digital technology, Millennials are open to digital banking experimentation. In other words, they are often the first to try or the most enthusiastic about new digital banking tools. Robo-advice is an example. 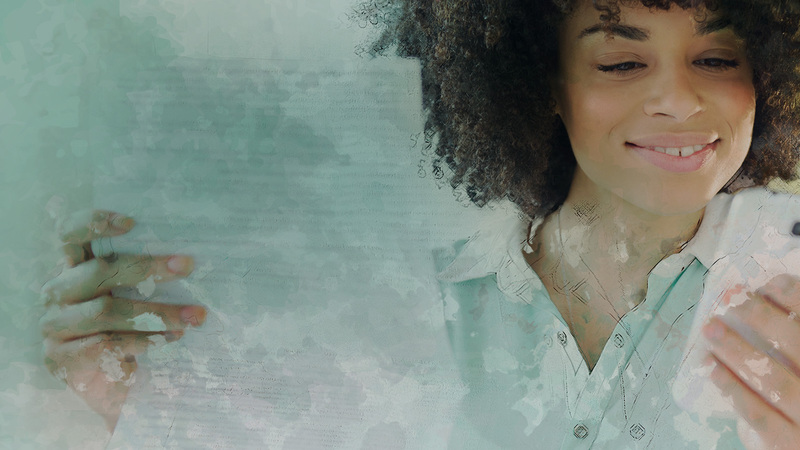 Millennials are very intrigued: 80 percent would use it for investment advice, 84 percent would use it for advice on opening a bank account, and 82 percent would use it for retirement planning. In isolation, these findings signal that to satisfy Millennials banks simply must “go digital.” That’s naïve at best, and dangerous at worst. Just because they are digital natives doesn’t mean that Millennials only want digital banking options. Our survey results reveal what else matters to Millennials. 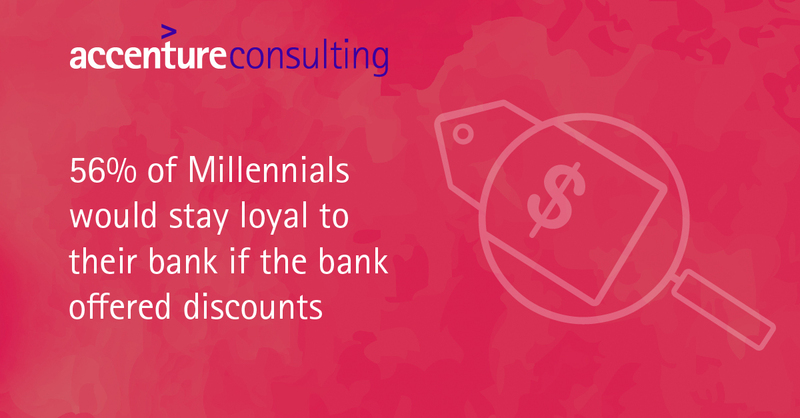 More than the North American average and other demographic groups, Millennials (56 percent) say that the top reason they would stay loyal to their primary bank is if the bank located discounts on purchases of interest. So it’s discounts, not just digital that banks must get right. Why? Value matters to Millennials. Millennials want human interaction too. The majority (86 percent) expect to use the bank in the future because they can connect with human advisors there to address issues that go beyond basic banking transactions. A key takeaway is that Millennials are not one dimensional. They want digital tools some of the time, human interaction some of the time, and value all of the time. As they move between physical and digital experiences, they want consistency. Yet only 22 percent find their banking experiences to be completely seamless today. This desire for seamlessness is a hallmark of the Millennial mindset. Banks that deliver it can win with them in the future. The pressure is on for banks to win over Millennials. If they don’t get what they want, Millennials will move on. Their switching rates are higher than the North American average (19 percent compared to 11 percent). The best strategies will not pigeonhole Millennials. They will address their digital banking needs in the broader context of their desire for both value and human interaction. Explore Accenture’s 2016 North America Consumer Digital Banking Survey to learn more about consumers’ banking preferences and behaviors. Next Post - Bitcoin effects: powerful enough to keep the network growing? Suggested Post - Bitcoin effects: powerful enough to keep the network growing?